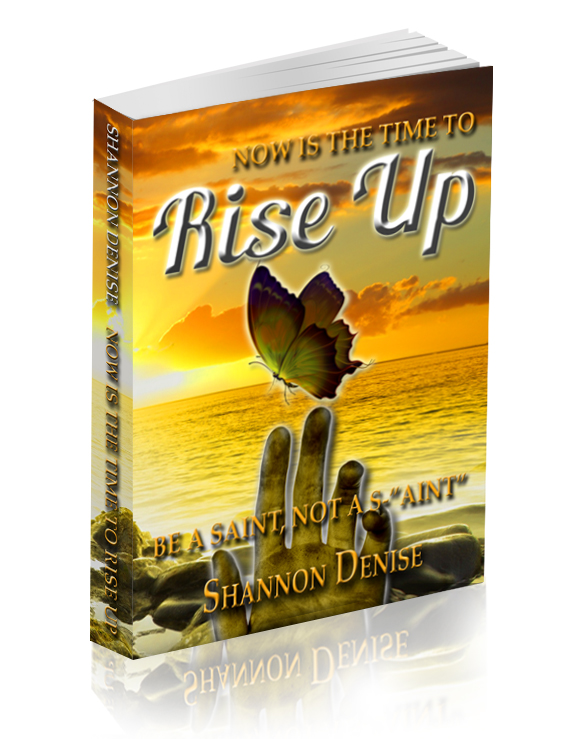 Author Shannon Denise: NOW IS THE TIME TO RISE UP! Order Today! !